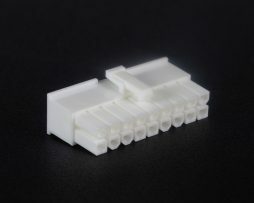 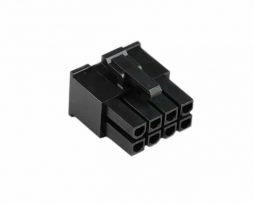 These are genuine Molex brand Male ATX terminals for use with 16AWG wire. 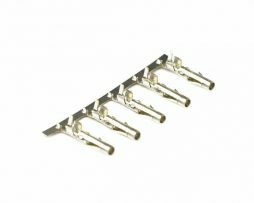 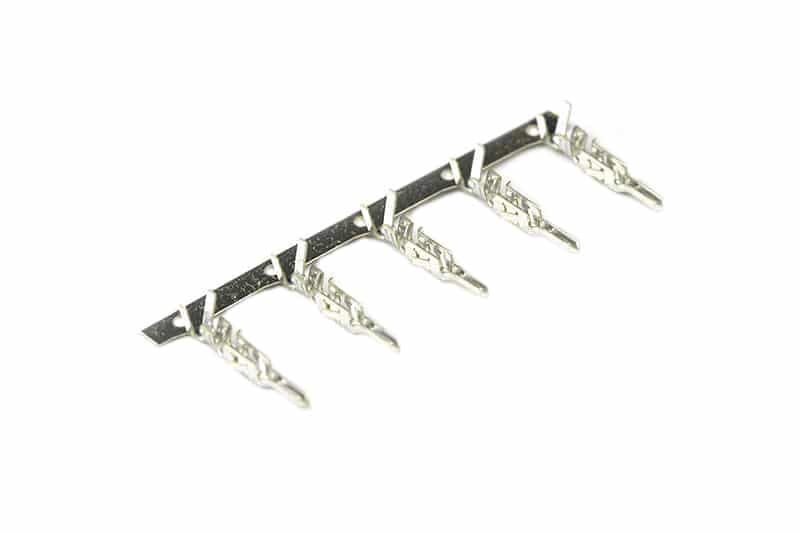 These terminals feature long wings that firmly bite into the insulation of the wire resulting in strong crimps. 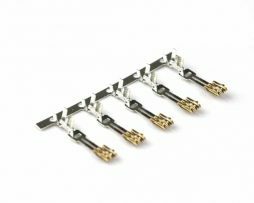 These terminals are thoroughly tested to work perfectly with our Ratchet Crimper. 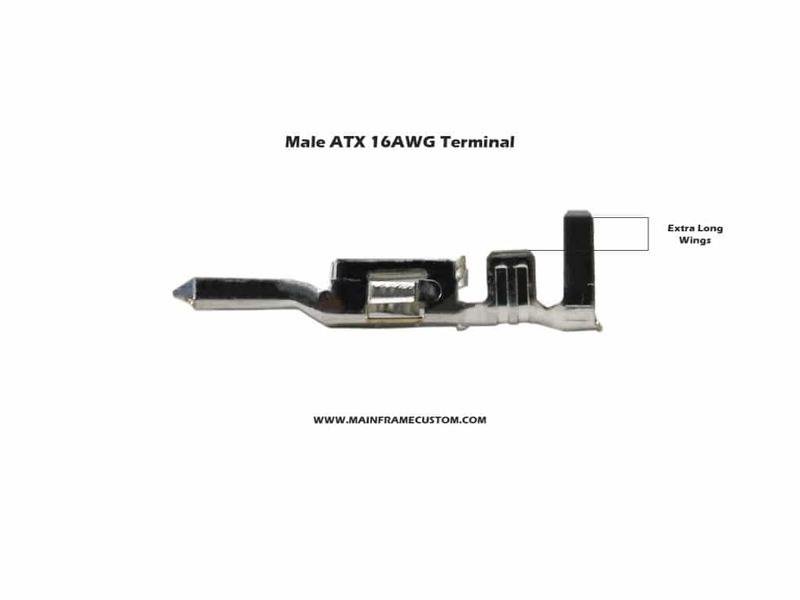 The use for this terminal are any ATX, EPS, or PCIE Male Connectors. 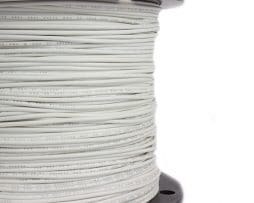 5 count per single quantity.